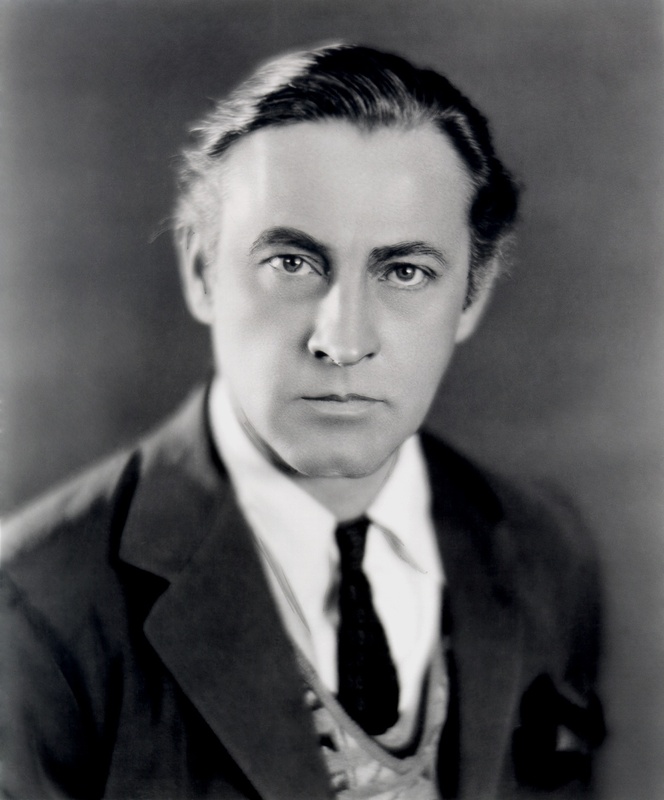 Drew Barrymore's grandfather, yes, but John Barrymore was also a theatre actor lauded for his performance as the title character in Hamlet on Broadway (1922) and for his roles in the films Don Juan, Dinner at Eight, Twentieth Century and Dr. Jekyll and Mr. Hyde. His radio life included many appearances on The Fleischmann's Yeast Hour (The Rudy Vallee Show), most of them in 1941. His last performance was on the May 5, 1942 episode of the show. It was at a rehearsal for Vallee's show later in the year that he collapsed and went into a coma. A brief life of hard-drinking ended for Barrymore on May 29, 1942. Depending on who one believes, his dying words were either "Die?...No Barrymore would allow such a conventional thing to happen to him," or "you heard me, Mike." The oldtime radio world salutes John Barrymore on the day of his birth in 1882.